No floor is the same, as a result no tile flooring install is equal. Certified Installers alleviate this stress, by using TCNA and CTEF practices in all tile flooring installs. 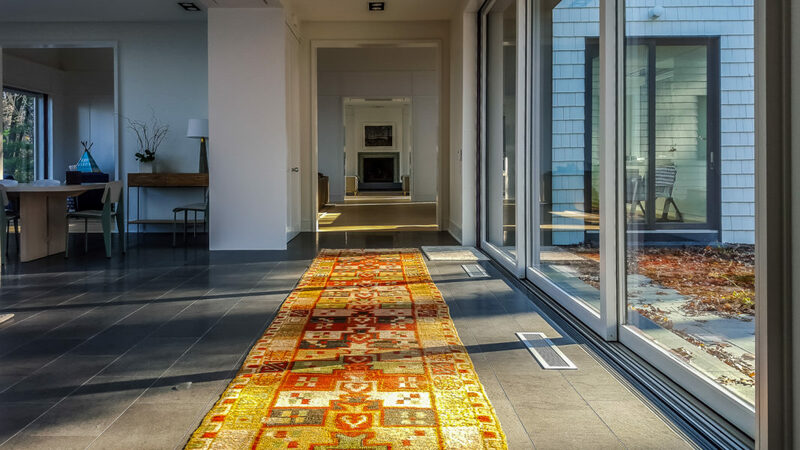 Furthermore, we utilize all current methods for floating mud bed floors, laying radiant floor heat and proper installation of natural stone floors. As a result of these installation practices, Certified Installers ensure flawless installations for all our clients. Did you find some tile flooring inspiration? Contact Us!